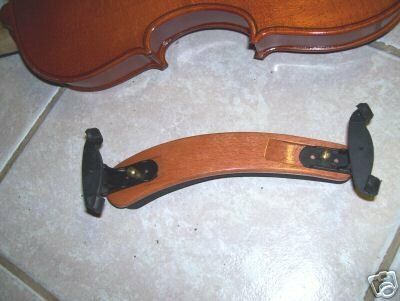 New violin shoulder rest, solid maple wood, for 4/4 and 3/4 size. 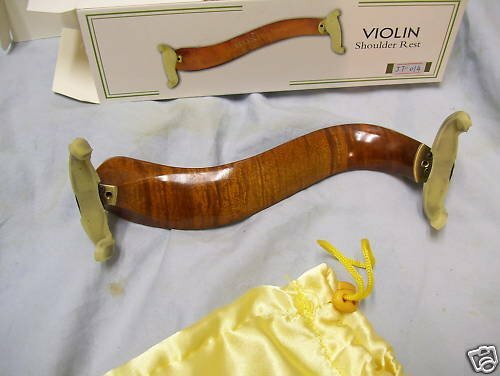 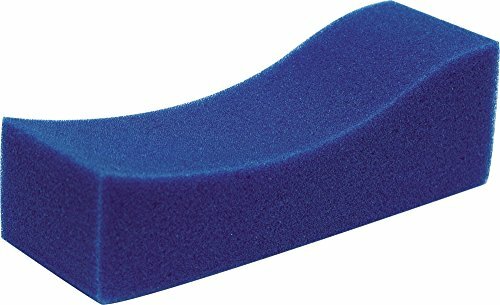 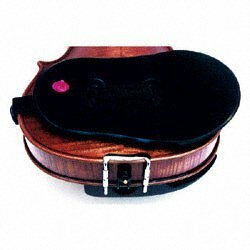 Violin shoulder rest, solid maple wood, for 4/4 and 3/4 size. 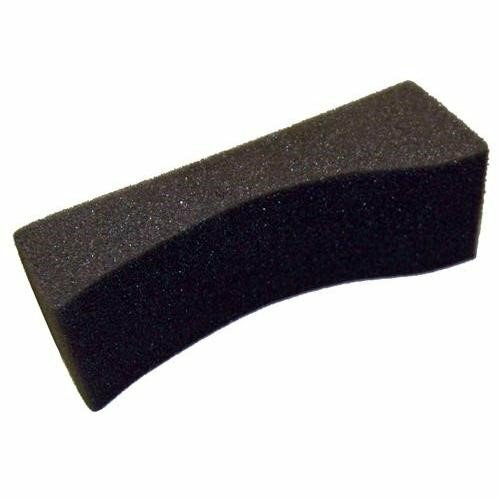 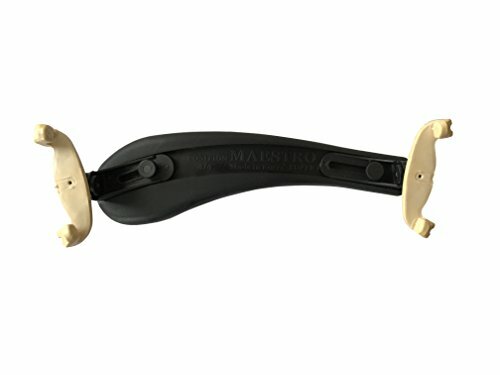 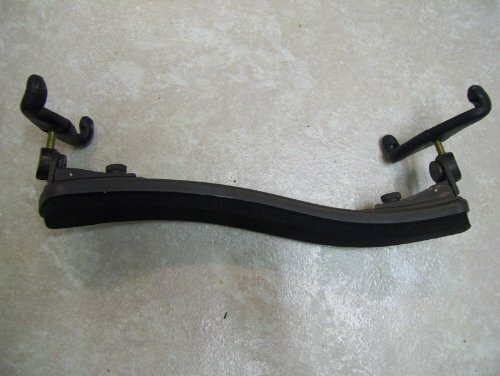 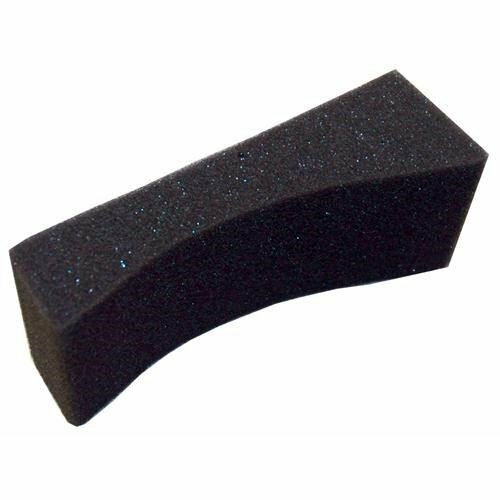 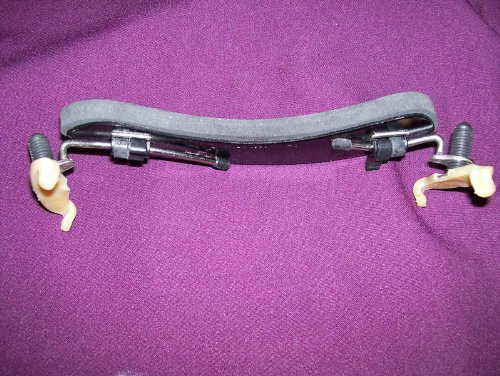 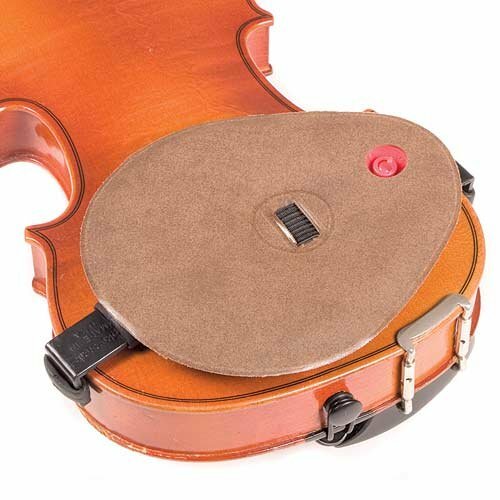 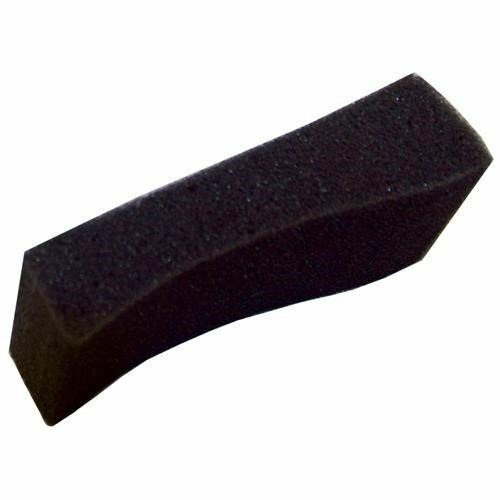 Violin shoulder rest, fully adjustable, for 4/4 and 3/4 size.